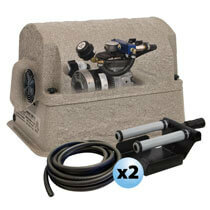 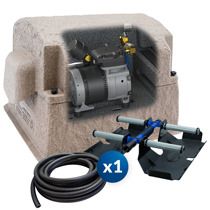 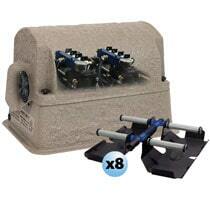 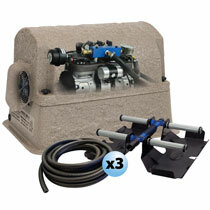 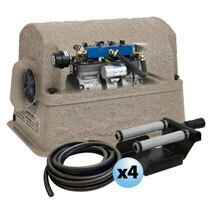 THE WORLD'S BEST AERATOR: The most effective, quiet, efficient and easiest to install. 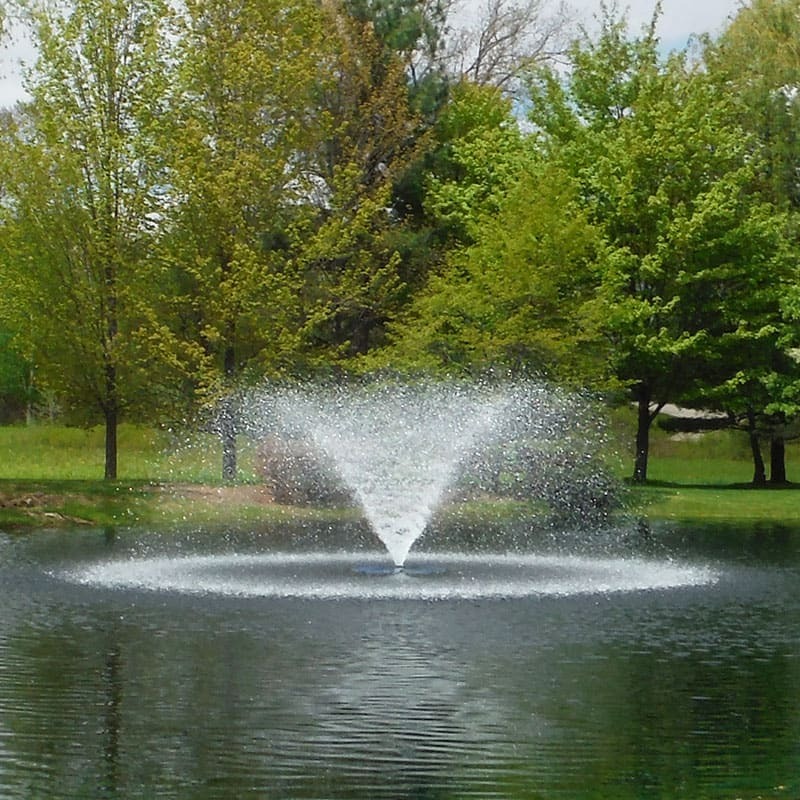 Aeration adds valuable oxygen to a pond or lake, particularly on the pond's bottom where muck and organic debris accumulates. 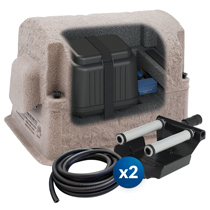 A properly sized aerator works from the bottom up to ensure all areas of the pond are circulated and saturated with dissolved oxygen leaving you with a cleaner, clearer and healthier pond.